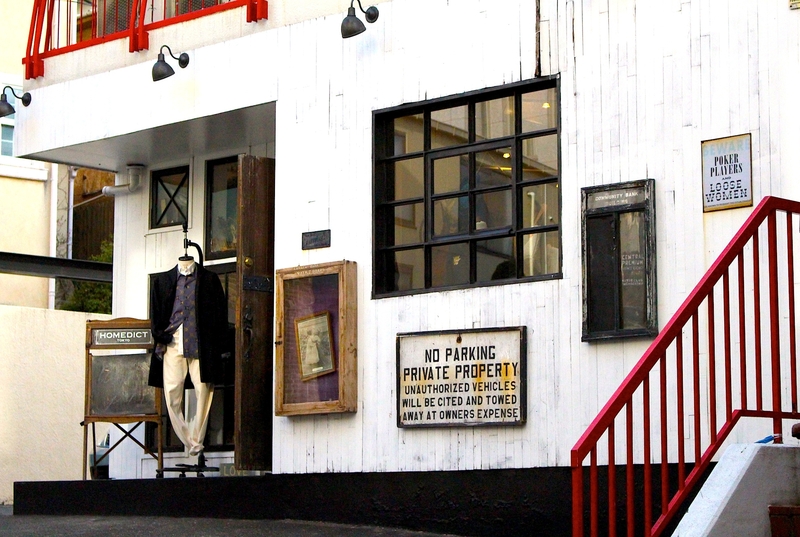 HOMEDICT is a select shop located in the center of the Harajuku, Shibuya and Aoyama area. This shop is based on the concept of being a genuine select shop. They select brands which can be loved and respected from the maker’s perspective. The interior is modeled after an American antique shop hidden on a country road. The furnishings are bought from the USA and Europe. HOMEDICT tries to create an entertaining atmosphere. You will still be using the items purchased here 10 years from now.